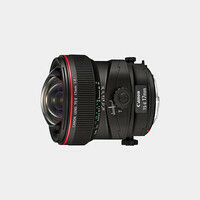 For discerning architectural photographers, there is great need for wide angle lenses. 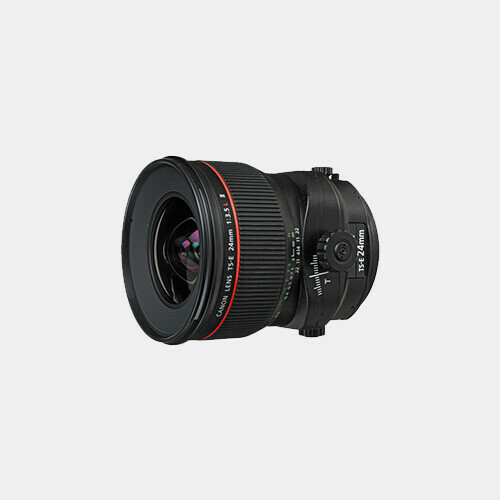 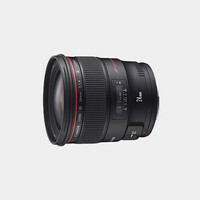 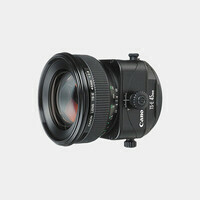 Tilt and shift movements, features normally found on large format cameras, can be bestowed upon a smaller format of camera with a lens such as this wide Canon 24mm f/3.5L II TS-E Lens. 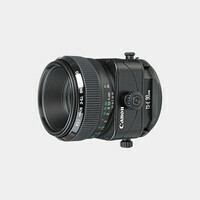 This new version is integrated a set of physical controls that allows users to rotate the direction of the tilt and shift independently of one another.